If you are a Fedora fan, I’m sure that you know that Fedora 26 has been released and we are closely following it ever since, Fedora 26 came with many new changes that you can view in their official release announcement page. 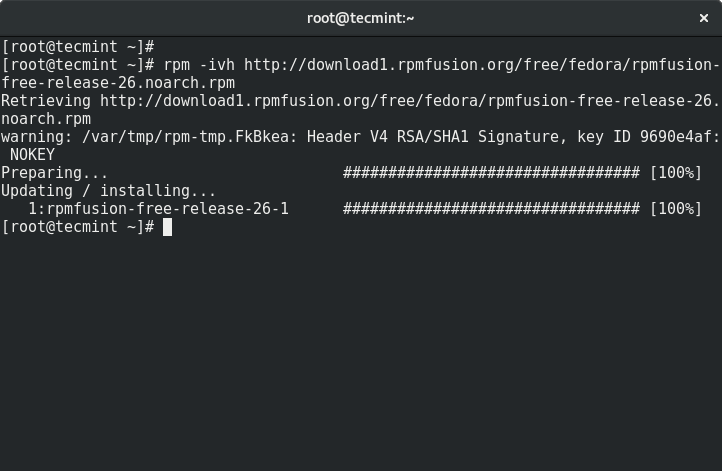 In this guide, we will show you some useful tips on what to do after installing Fedora 26 Workstation to make it even better. Even though you might have just installed/upgraded Fedora, there will most probably be packages available for update. After all Fedora is the one to always use the latest releases of each software it has and package updates are released quite often. We will use hostnamectl command, which is used to query and set system hostname and related settings. This tool is used to manage three different hostnames classes and they are: static, pretty, and transient. 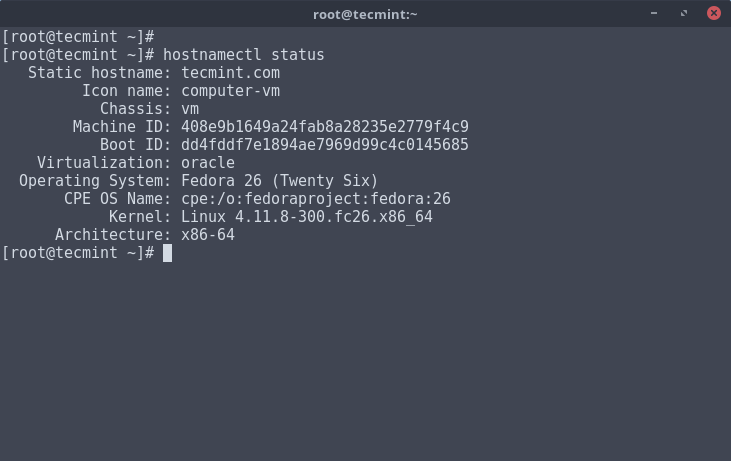 The static host name is the universal hostname, which can be selected by the system user, and is saved in the /etc/hostname file. Important: It is necessary to reboot your system for the changes to be taken into effect. After reboot, make sure to check the host name similarly as we did above. 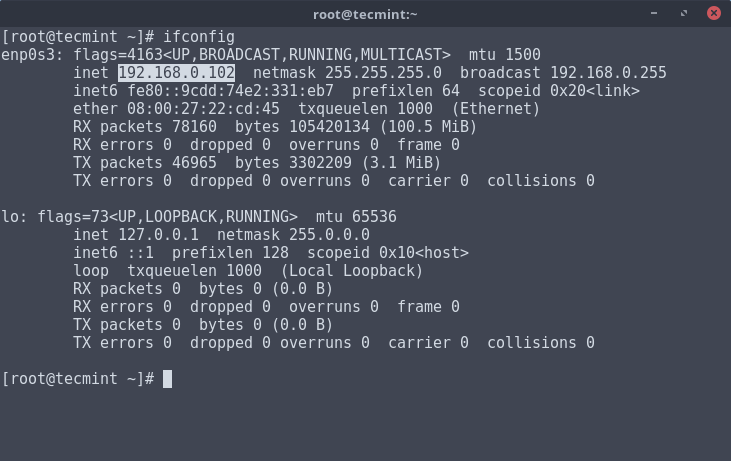 To set system static IP address, you need to open and edit your network configuration file called enp0s3 or eth0 under /etc/sysconfig/network-scripts/ directory. Open this file with the choice of your editor. Now make the changes as suggested below and save the file.. Important: Make sure to replace network configuration in the above file with your own network settings. After making above changes, make sure to restart the network service to take new changes into effect and verify the IP address and network settings with the help of following commands. Fedora 26 uses Gnome 3.24 which is the latest version of the gnome-shell desktop environment. 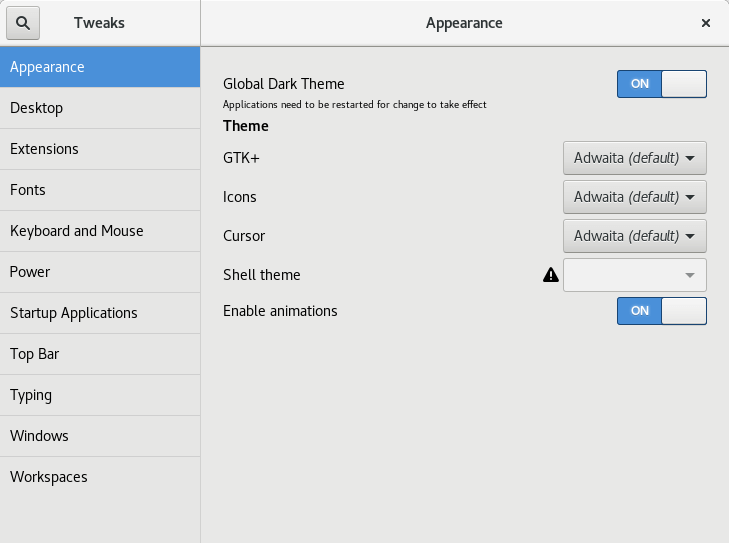 To change some of it’s settings, you can install the Gnome Tweak Tool. To install Gnome Tweak Tool click on “Activities” menu on the top left and search for “Software“. 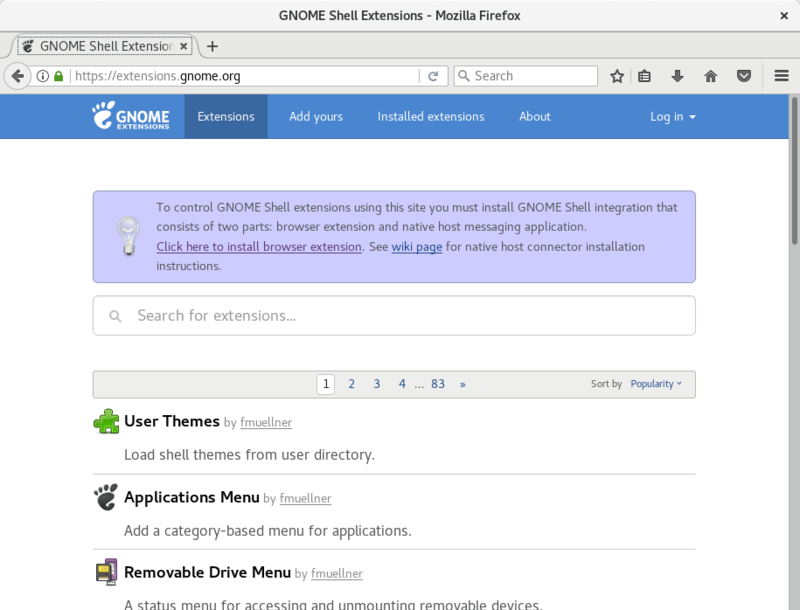 In the software manager, search for “Gnome Tweak Tool” and in the list of results click on the “Install” button or install from the commandline. Google Chrome is a web browser, developed by Google. It’s a lightweight, modern browser designed to improve browsing experience. You can also install Google Chrome extensions to make Chrome even better. From that page, download the “rpm” package that’s designed for your OS architecture (32/64 bit). Once the download is complete, double click the downloaded file and click “install” button to complete the installation. VLC is a multi-platform media player that supports nearly every video format available. It’s one of the best in it’s category and if you like watching movies or listening to music we encourage you to install it. DropBox is a famous Cloud storage service that can be used on multiple platforms. It can be used to store or backup your files on the cloud and access them from everywhere. When the download completes, find the downloaded file and click on “Install” button to complete the installation. Fedora comes with pre-installed “Evolution” mail client. It’s good for reading mails, but if you need to have a more organized to read and keep your emails, Mozilla Thunderbird is the right choice for you. To install Mozilla Thunderbird, open the Fedora software manager and search for “Thunderbird“. After that click the “Install” button next to the package. GIMP is a small, yet powerful image manipulation software. You can use GIMP to edit your images or in a paint like style. Either way this is a useful tool, that you will want in your collection of programs. Torrent trackers are gaining more and more popularity in the last few years. Thanks to torrents, you can download important files with a very good speed as long as there are enough seeders. To download such files, you will need a torrent client software. This is why we recommend qBittorrent. 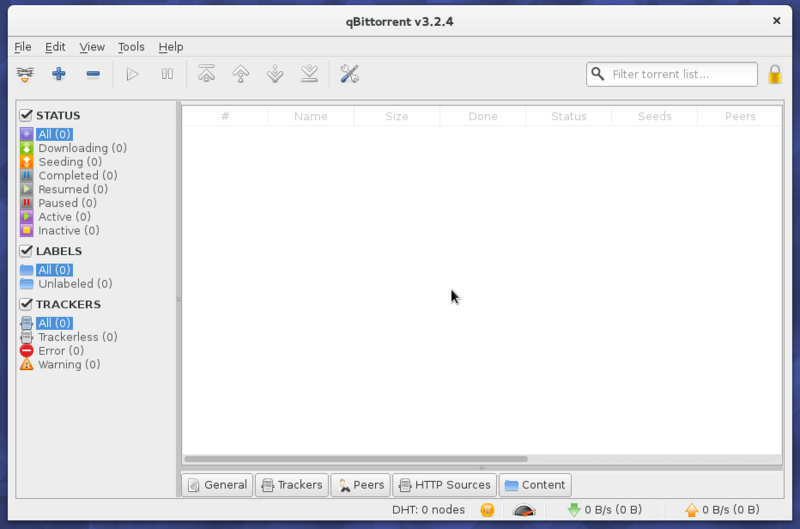 It’s an advanced torrent client with friendly interface. Virtualbox is a software through which you can test different operating systems on your computer, without having to re-install your OS itself. If you like playing games on your Fedora then Steam is for you! It has many different games included in it that can be ran on different platforms including Linux. After that you can launch steam from the Gnome-shell dash. I think you all know what Spotify is. It’s currently the best service for music streaming on all your devices. The official client for Spotify on Linux boxes is meant for Debian/Ubuntu derivatives. Wine is a software meant to help you run Windows applications under Linux. While not all applications may run is expected, this is a useful tool if you need to run a Windows program under Fedora. Youttube-DL is a python based tool that allows you to download videos from sites such as YouTube.com Dailymotion, Google Video, Photobucket, Facebook, Yahoo, Metacafe, Depositfiles. Fedora Media Writer is the default application provided by Fedora for creating live USB or bootable images. Unlike most image writers, Fedora Media Writer can download images (Fedora Workstation and Fedora Server), but it limited to Fedora only, but also can able to write ISO for any distributions. GNOME music is a relatively new music player that offers some of the best music player features and functionalities, more importantly, it is simple and easy to use. 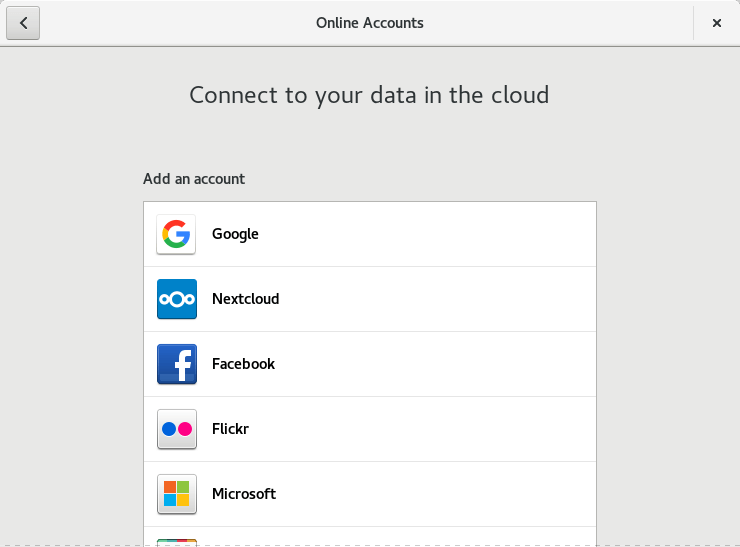 Fedora enables you to access your online accounts directly on the system, you add them when you first login after fresh installation or go to Settings, under the Personal category, click on Online Accounts. The above points should be enough to add some flavour to your Fedora Workstation without having too much bloatware. If you think we have missed something or would like us to add further explanation, please use the comment section below. I would also suggest using Maldet. It’s free, and once configured a pretty solid way of scanning for malicious files. except if you have actually done these installs, do not put them here. docky for example is not in Fedora’s package dist. 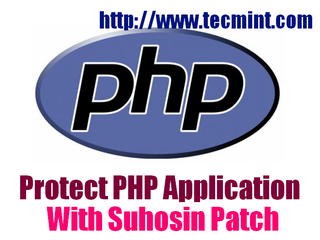 Most of these commands need to be preceded with `sudo`, they need to be run as root. Your examples all seem to be running in a root shell, but it’s really bad advice/assumption for people to run a root shell. I’d like to you how to install an Nvidia Card GT218 (8400GS) , want to use F26 with an older PC. Tried to follow some instructions on other websites but achieved nothing. for example nvidia-detect, seems like I need to install this firs but could not figure out how, and what the syntax exactly is step by step instructions like here on his page would be great. Thanks! 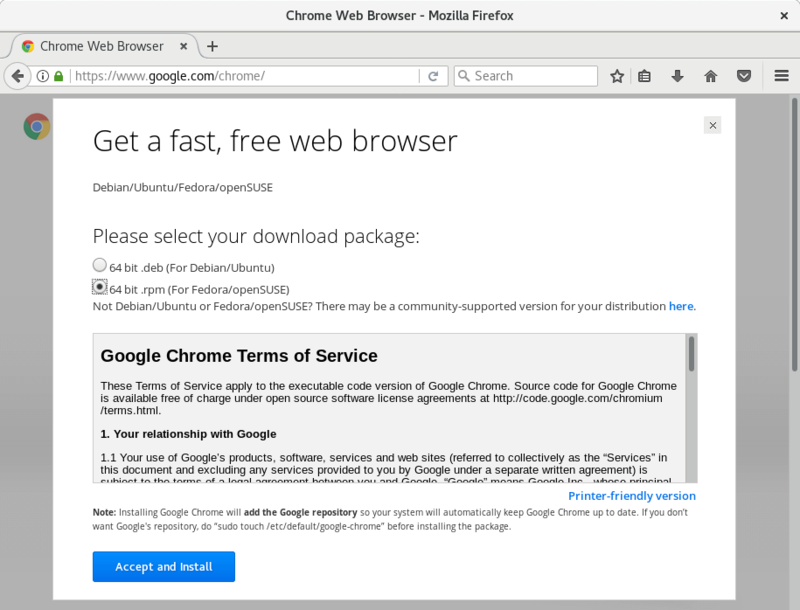 Do not recommend, or at least warn about browser security issues that come with “15. Install Java Plugins for web”. I prefer xsane over simplescan, for some reason simplescan does not scan over wifi for me. I would not recommend VirtualBox due to the bad kernel modules that come with it. 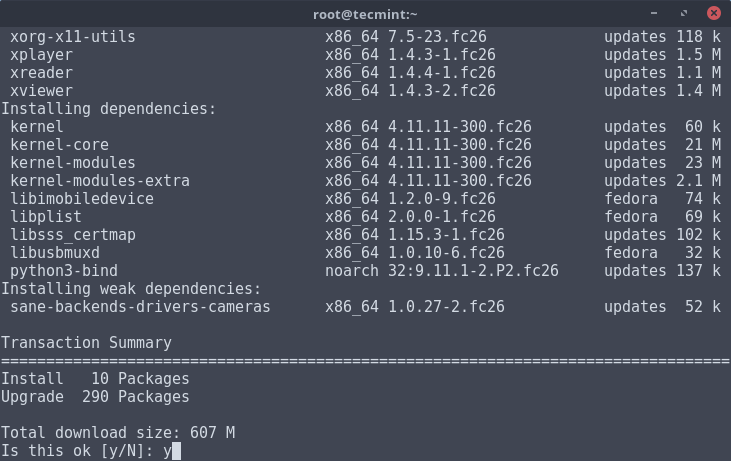 Try vmware or fedora boxes (kvm). Great list this helped me immensely! I was able to get my dual boot latitude E7240 created with Fedora 26 all in one morning. I have a docking station, dual monitors, external keyboard, mouse, external speakers all working with no issues.